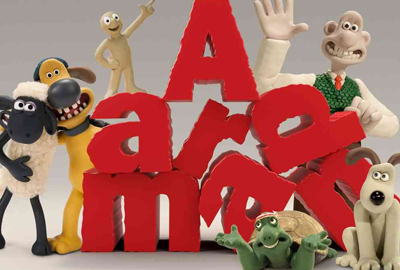 Learn from expert model makers how to form the famous Aardman characters. These workshops provide creative hands-on activity for all ages. You’ll also get the chance to ask questions about the animation process. Take your clay models home and try animating them with Aardman’s easy to use Animate It! software.